Newly opened in the popular holiday resort town of Hua Hin is the Wannara Hotela deluxe destination that is perfectly equipped to welcome golfing visitors to Thailand. Designed and decorated in a classic Southeast Asian style with gentle tonesthe hotel is a joy to beholdand is sure to offer complete comfort for the duration of your stay. The accommodation consists of a charming collection of bedrooms and suiteswith standard amenities in each room that include air-conditioningsatellite televisionrefrigerators and mini-barsplus complimentary wireless internet access. Each room also boasts its own private balconythe ideal place to relax. 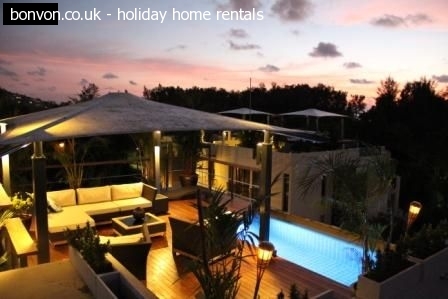 Superb facilities onsite include a fantastic outdoor swimming poolwhile the Wannara resort ensures that visitors will have easy access not only to the many excellent golf courses in the local areabut also the most popular attractions of beautiful Hua Hin. 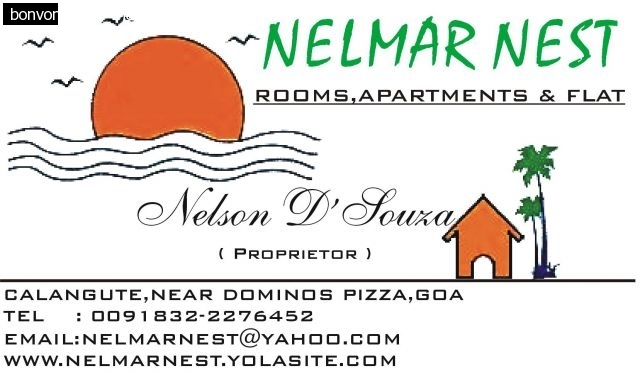 Rooms and apartments in Calangute Goa- INDIA.